Extensive research conducted by UAE-based independent financial advisory, Hoxton Capital Management - has revealed that around 85 per cent of expatriates based in the Middle East are not saving for their retirement. 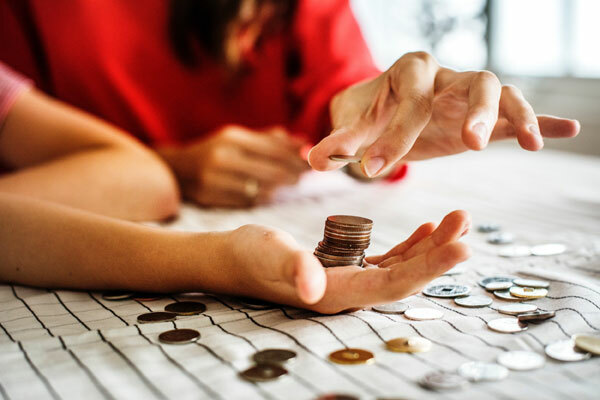 In addition, Hoxton Capital Management’s research suggests that almost half (47 per cent) of expats feel they can’t afford to save appropriately, with up to two-thirds returning home less wealthy than when they arrived. “Many people are used to having their retirement planning effectively handled ‘automatically’ through workplace pension schemes for example, and don’t realise that just isn’t the case in the Middle East. “Our research identifies that a large number of expats do not completely understand their financial options while working abroad. Around two-thirds of individuals who relocate return to their country of origin less wealthy than when they arrived." “Many expats find themselves in an awkward position after a number of years abroad where they have essentially outspent what they have earned. This could be down to inadvisable investments or leading a more extravagant lifestyle than they would at home. Individuals who find themselves in this position might be forced to repatriate and in most cases, such an upheaval isn’t desirable."